The legal relationship between EKO Motorwear bvba, with registered office at 4c Singel, 2550 Kontich, Belgium, registered with the Crossroads Bank for Enterprises under number 0424.332.933 and anyone wishing to make a purchase through the Website ("the Buyer") shall be governed exclusively by the present General Terms and Conditions of Sale, valid from 09/01/2019 - version 005. Any other conditions or alterations to the present Terms and Conditions shall only apply if they have been approved in writing by EKO Motorwear bvba. To order, you must be at least 18 years old. By placing an order on the Website, the Buyer expressly acknowledges having read, approved ad accepted the present General Terms and Conditions of Sale. “Webshop – EKO Motorwear”: the website of EKO Motorwear BVBA where the products are offered and sold to customers. “Customer”: any natural person or legal entity that places an order through the website “Webshop – EKO Motorwear”. 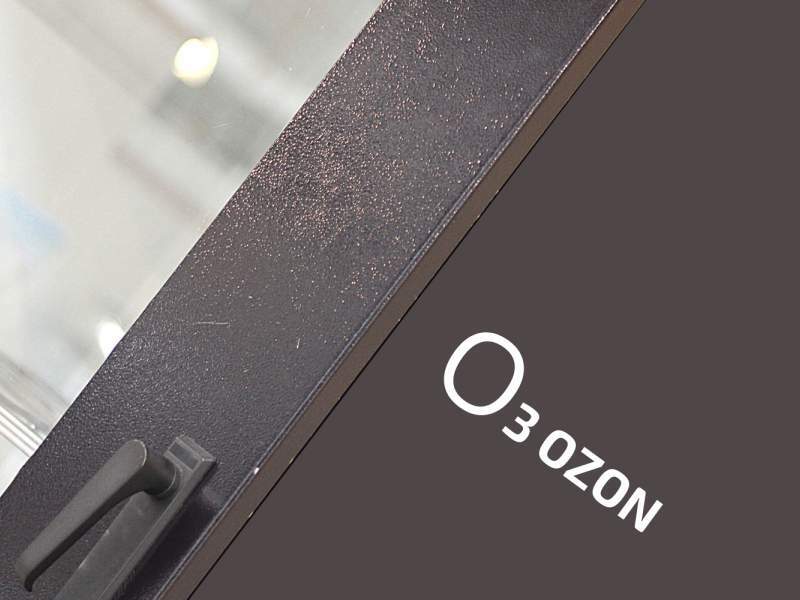 “Order”: a sales contract to be concluded between EKO Motorwear and the customer of the online store “Webshop – EKO Motorwear” with respect to the products offered on the Webshop – EKO Motorwear. “Products”: all goods offered by EKO Motorwear through the Webshop – EKO Motorwear that could be the subject of one or more contracts. Offers are valid while stocks last. An agreement is formed the moment an e-mail is sent to the e-mail address provided by the customer to confirm their order. The customer and EKO Motorwear expressly agree that a valid agreement may be formed through the use of electronic means of communication. In particular, the absence of an ordinary signature shall not prejudice the binding force of the agreement. To the extent permitted by law, the electronic files of EKO Motorwear shall serve as presumption of evidence for that. - in case of a strong suspicion of abuse of the law or bad faith on the part of the customer : frequently ordering and returning goods without an effective purchase. In these cases, EKO Motorwear will communicate to customer that the order will be denied. All prices shall be quoted in euro and inclusive of VAT. The price stated in the e-mail confirming an order shall be the price owed by the customer. Webshop – EKO Motorwear reserves the right to change a product’s price at any time but the products shall always be billed at the rates in force at the time of the agreement being formed. Online payments shall be made via PayPal, where the customer has the option of paying through their personal PayPal account or using Maestro, Visa or MasterCard. An order will be processed as soon as we have received approval from the institution responsible for the secure bank payment and PayPal. For credit card payments, the terms and conditions of the card issuer concerned shall apply. 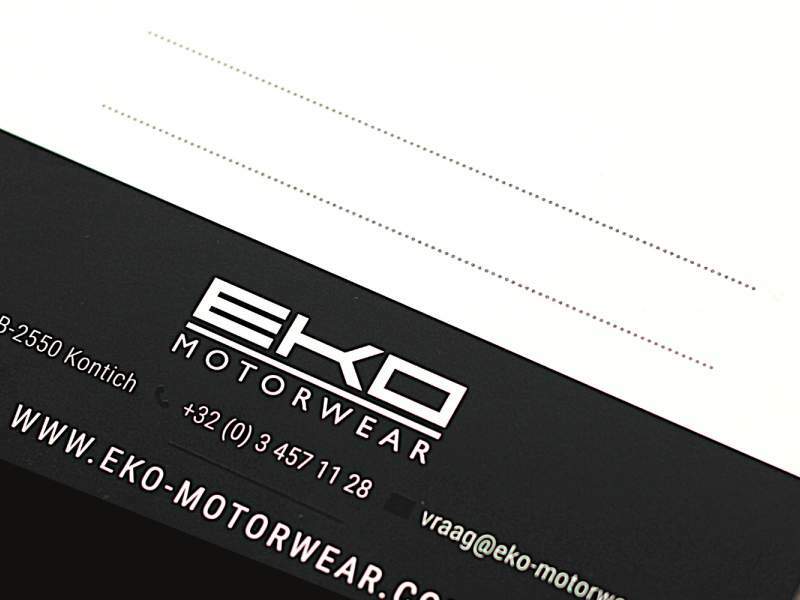 Webshop – EKO Motorwear seeks to ship orders placed and paid for on working days before 2 p.m. on the same day. For orders placed and paid for on Saturdays, Sundays and public holidays, Webshop – EKO Motorwear seeks to ship them on the next working day. These delivery times are indicative only and, therefore, no rights can be derived from them. If a product is out of stock, a later delivery date shall be notified to the customer via e-mail. If the customer does not accept the delay, the product ordered may be cancelled or the customer may order an alternative product. The cancelled product shall be refunded or, if an alternative product is ordered, the sums overpaid/underpaid shall be reimbursed/billed extra. If, in case of problems on the deliverer’s end, the delivery date is exceeded by 15 working days, the customer is obliged to notify us via e-mail. In that case, the customer may cancel his/her order, and EKO Motorwear shall refund to the account provided by the customer to Webshop – EKO Motorwear, within 10 working days of receipt of the notification of non-delivery, the amount paid. If, in case of delivery problems on the supplier’s end, the delivery date is exceeded by 15 working days, Webshop – EKO Motorwear shall notify the customer via e-mail. In that case, the customer may cancel his/her order, and EKO Motorwear shall refund to the account provided by the customer to Webshop – EKO Motorwear, within 10 working days of the customer’s reply, the amount paid. Deliveries take place at the address provided by the customer upon placing the order. EKO Motorwear can in no way be held responsible for any mistakes made by the customer when entering the delivery or billing address and which might cause delays in the delivery or make it impossible to deliver the products ordered. Once the products ordered have been delivered to the specified address, the risk for the products delivered shall pass to the customer. Free shipping for orders from € 50,00 with a delivery address in Belgium. Below the amount of € 50,00 the customer shall pay € 4,99 for shipping. Shipments outside Europe are only possible with the express approval of EKO Motorwear. A customer has the right to renounce, within 14 days from the day following the delivery of a product, the purchase of a product without giving a reason or paying a fine. The shipping costs will not be covered by us. In that case, we ask that you return the products along with the return form (which can be found under "My Purchase History" on www.eko-motorwear.com) within 14 calendar days of the day following the delivery. This is only possible if the product has not been used, all the labels are still in place, the packaging is intact and all the accessories are included with the product. 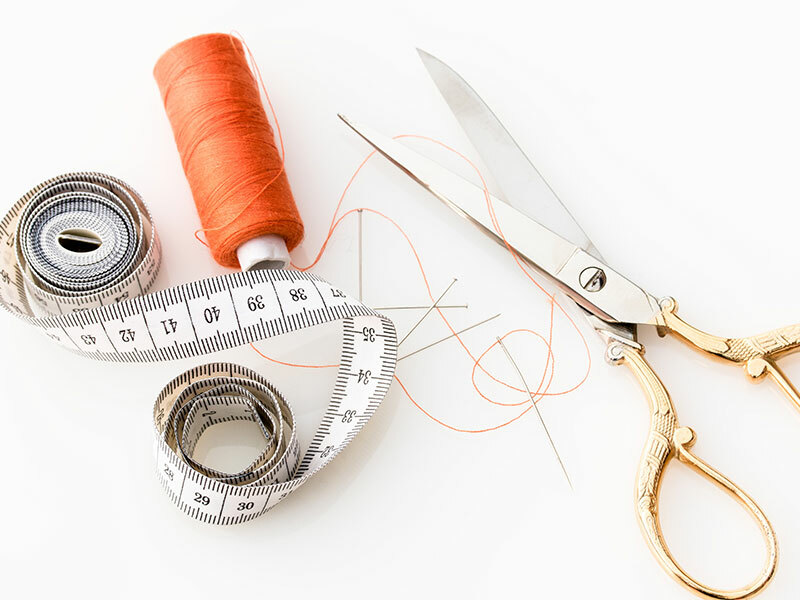 After receipt, we inspect the product to make sure it is not damaged and has not been used (returned items that have been used or are damaged will not be accepted) and we will process the return shipment. The risk of a product being returned shall be borne by the customer. In the event of renunciation of a purchase, Webshop–EKO Motorwear shall refund the purchase price to the customer within 14 calendar days of receipt of the products returned. If a product, after delivery, turns out to have manufacturing defects, we ask that you return it to us and we will send you a new replacement product (same product or mutually agreed upon alternative product) free of shipping. We shall refund within 10 working days the shipping costs for the product returned. We ask that you report such irregularity within 30 days. EKO Motorwear BVBA, listed in the Antwerp register of legal entities under number BE0424.332.933, takes the necessary measures to protect your privacy pursuant to the Law on the Protection of Privacy with respect to the Processing of Personal Data. When you subscribe to a newsletter, place an order through our web shop or provide us in any other way with personal data about yourself, we collect and process the following personal data: first name, name, address, (mobile) phone number and e-mail address. We will only pass on your e-mail address to third parties if you consent to that. This personal data is processed by EKO Motorwear bvba, who is the controller. We can share this within our organisation. Additionally, you have the right, at any time, to object to the processing of your personal data for direct marketing purposes, and to your personal data being passed on to third parties. If you provide us with your telephone number, you can receive phone calls from us informing you about orders or repairs. If you provide us with your e-mail address, you can receive e-mails from us containing information about products, services and events. If you provide us with your postal address, you can receive mailings from us containing information about products, services and events. All photographs and images displayed on the website of Webshop–EKO Motorwear are subject to copyright. This applies to all images, regardless of the manner in which they are disseminated or the form in which they are supplied. No photograph may be reproduced and/or published by print, photocopy, photo of photo, microfilm, through digital means or in any other way without the prior written permission of EKO Motorwear bvba. If you use any photograph on this website without prior permission, you shall receive a cease and desist letter and a damage claim will be made against you. In the event of difficulties arising during the performance of an agreement, the customer and Webshop–EKO Motorwear/ EKO Motorwear bvba undertake, prior to taking legal action, to examine the possibility of reaching an amicable settlement. The agreements and all legal reports between the customer and Webshop – EKO Motorwear/EKO Motorwear bvba are subject to Belgian law. All disputes shall fall under the exclusive jurisdiction of the courts competent for our registered office. Information about alternative dispute settlement can be found via this link: http://ec.europa.eu/odc/. Nevertheless, we reserve the right to submit disputes exclusively to the courts.